Dearest Dorothy, Slow Down, You're Wearing Us Out! 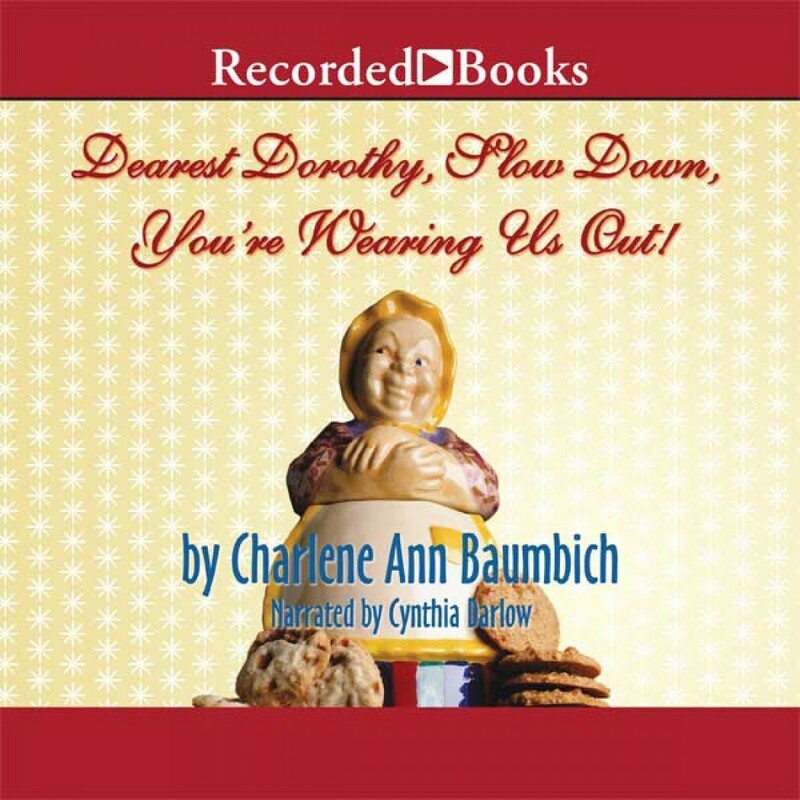 by Charlene Ann Baumbich Audiobook Download - Christian audiobooks. Try us free.